Have a special occasion to attend in less than a week? Tried different diet plans that did not work? Want to lose weight to look good and improve your health? Don’t worry; you can lose 5 kilos in just five days. How? Well, this question has just one answer—The pineapple diet. This diet requires you to eat 2 kilos of pineapple for 5 days along with other healthy foods. So, by following this diet for 5 days, you will lose weight quickly without harming your health. The pineapple diet will help you lose water weight, mobilize the stored fat, and detox your body from within. 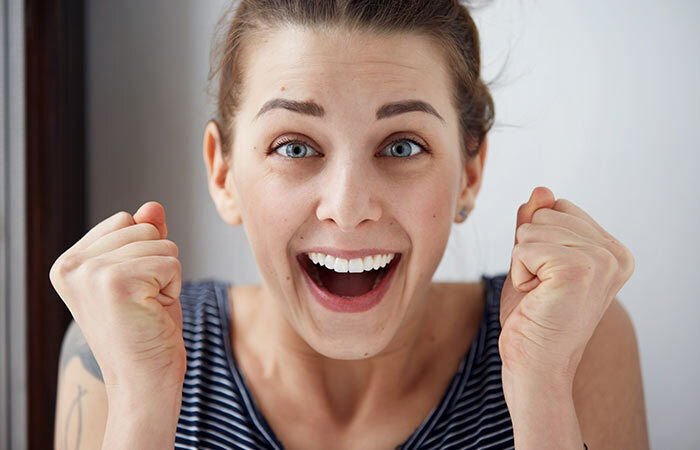 The result—a fresh, toned down, glowing, and smiling you! 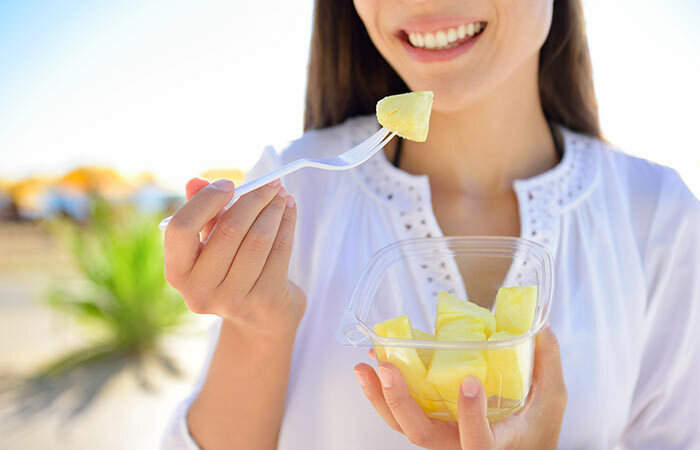 Want to know how the proper way of incorporating the pineapple diet into your daily routine? Sure we will soon get to that, but first, let’s see how pineapple aids weight loss. How Pineapple Aids Weight Loss ? Pineapple contains bromelain, a proteolytic enzyme, that helps to reduce inflammation. Inflammation causes weight gain by rendering the weight control hormone leptin less effective . Pineapple improves digestion. The various enzymes and phytonutrients present in pineapple ensure proper digestion and help to cleanse the colon. This, in turn, helps shed weight and reduces bloating . The bromelain present in pineapple also helps in nutrient absorption, slows down bowel movement, and therefore helps to suppress appetite . Pineapples are rich in vitamins, minerals, dietary fiber, and phytonutrients. 1 cup of pineapple contains 70-80 calories, and since pineapples are juicy and filling, you don’t feel hungry for a longer time . Pineapple helps you to stay active and energetic as it is rich in vitamin B1. Vitamin B1 is a cofactor to the enzymatic reaction required for energy production . When you are active, you tend to accumulate fewer toxins and your metabolism keeps firing. This also contributes to weight loss. Now, let’s delve deep into the 5-day diet plan. You can do this diet for 3 days or 5 days depending on your weight loss goal. Starting your day with apple cider vinegar and honey will detox your body and increases the metabolic rate. Pineapple and oatmeal is a delicious combination. Also, oatmeal is rich in dietary fiber, which will prevent fat absorption. Tuna is a great source of lean protein and healthy fats. A light yet substantial dinner rich in vitamins, minerals, fiber, and protein will help you sleep better at night. 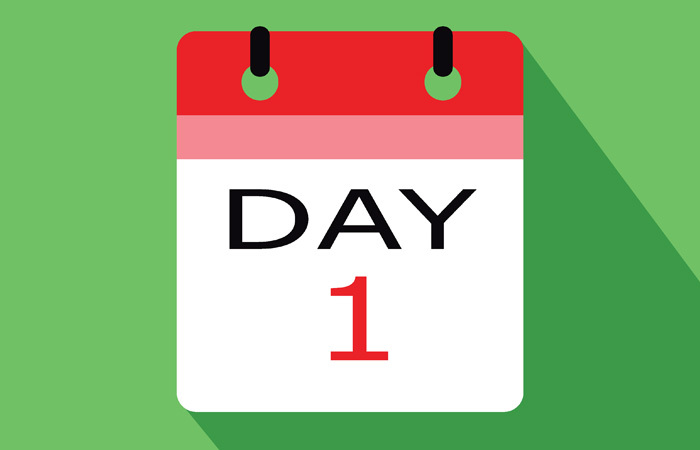 The first day will be tough. Particularly, if you have the habit of binge eating. However, since this diet chart includes healthy proteins and fats, you will feel more motivated to stick to the plan. Overnight soaked fenugreek water helps to increase metabolic rate. Almonds are a great source of healthy fats while eggs are rich in proteins. Chicken is a great source of protein while pineapple and lemon chicken salad are full of flavors and taste as good as they look. Fresh pineapple and watermelon juice hydrates and flushes out toxins. Veggies and salmon are best for a nutritious light dinner. 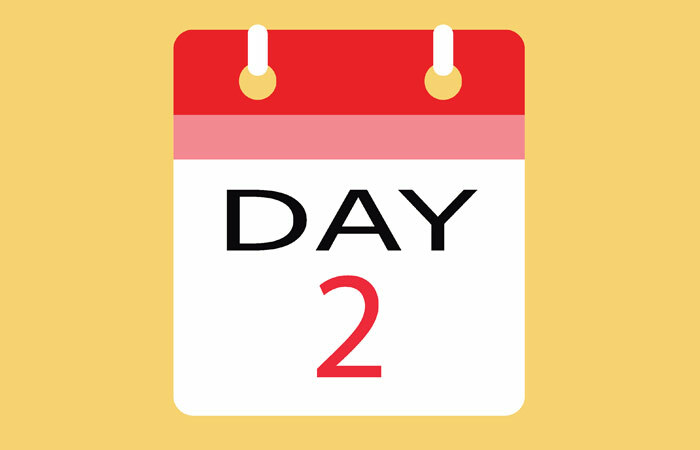 By the end of day 2 you will start feeling good about yourself. You will sleep better and a good breakfast in the morning will keep you active throughout the day. 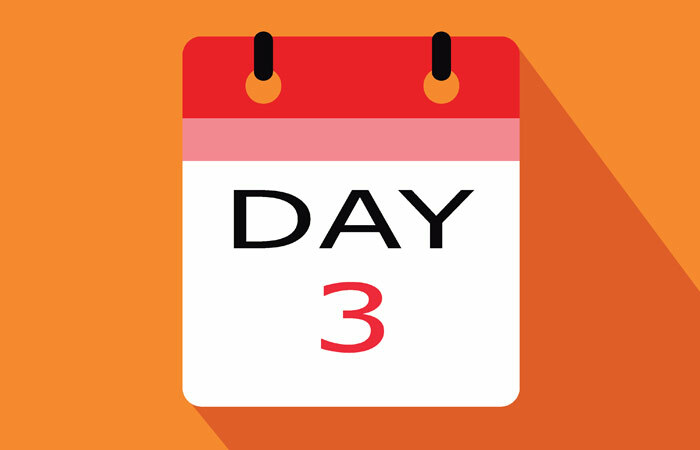 You will look forward to day 3. Green tea is loaded with antioxidants and helps to flush out the toxins. Lime and lemon juice are great sources of vitamin C and therefore help to boost the immune system. The Mushroom omelet is an excellent source of protein and food for your muscles. Tuna lettuce wrap is light and rich in healthy fats and lean protein. Sprouts contain a good amount of protein. Black pepper is rich in vitamin E, a potent antioxidant and helps in weight loss and slows down aging. Veggies contain complex carbs, fiber, vitamins, and minerals that improve digestion, aid weight loss, and fight many ailments. By the end of day 3, your weight loss will be visible. You will lose a lot of water weight and look slimmer. You can stop the pineapple diet here and go back to your regular diet. 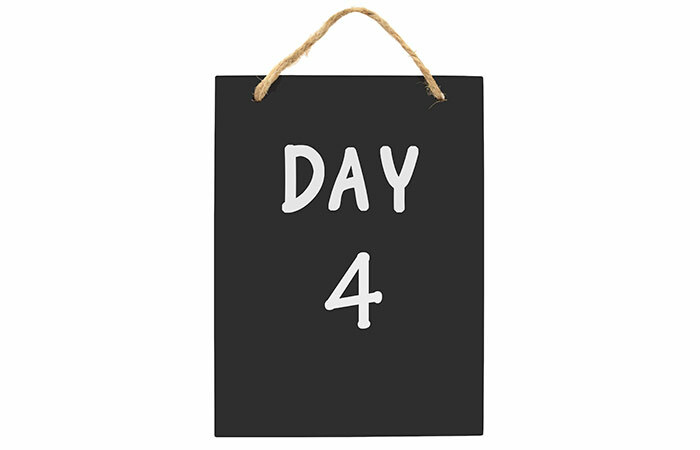 But, if you want to mobilize the fat, move on to day 4. Honey and lime juice with warm water helps to cut fat. Quinoa is rich in vitamins, minerals, and dietary fiber. It will help you jumpstart your day. A fruit salad lunch will help you get all the vital nutrients. Cinnamon is not only a weight loss agent but lends flavor too. Buttermilk is an excellent source of calcium and improves digestion. Tuna is loaded with lean protein and will help to rebuild your muscles. Since you will eat pineapple only three times a day, you will feel less restrained. Also, you will start to feel light and become more active. Though your metabolism will pick up pace, you will not feel the urge to binge. And that’s because you have given your body all the necessary nutrients. Cinnamon and ginger both help to lose weight and improves digestion. Eggs are a great source of protein, almonds contain healthy fats, and wheat pancakes are high in dietary fiber. A light lunch with grilled mackerel will help you get your next dose of lean protein and healthy fats. Yogurt is loaded with beneficial gut bacteria that ensures proper digestion. A delicious yet healthy roasted chicken with spinach and tomato will satiate your taste buds and aid weight loss. 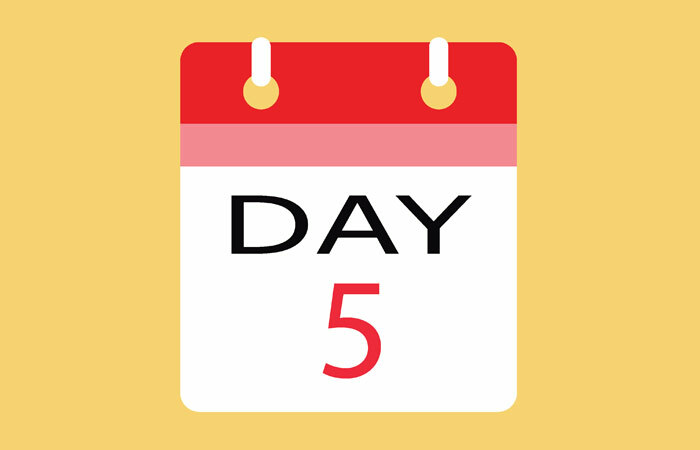 You will be surprised to see a slimmer and toned body by the end of day 5. You will also feel a change within as you will stop suffering from indigestion, gastritis, joint pain, and frequent headaches. You will sleep better and feel great in the morning when you wake up. All throughout the diet days, keep yourself hydrated. This will help maintain balanced pH levels in the body and prevent acidity. Though eating healthy is a critical factor when it comes to losing weight, you cannot completely ignore working out. You need to expend the energy that you are consuming. And the best way to do so is to include different types of exercises. Here is a workout routine you can follow. Stop this diet immediately if you feel extremely weak or get rashes around the corners of your mouth. Pineapple diet for weight loss is extremely effective if followed properly. Following the diet plan, keeping yourself hydrated, and exercising is definitely going to show the desired results. So, don’t just keep thinking about it. Start the pineapple diet plan today! If you have any questions, please comment in the box below.